E-Landscape Specialty Solutions, LLC.The Lodge at Marlton - E-Landscape Specialty Solutions, LLC. post construction with the Lodge at Marlton’s management company. 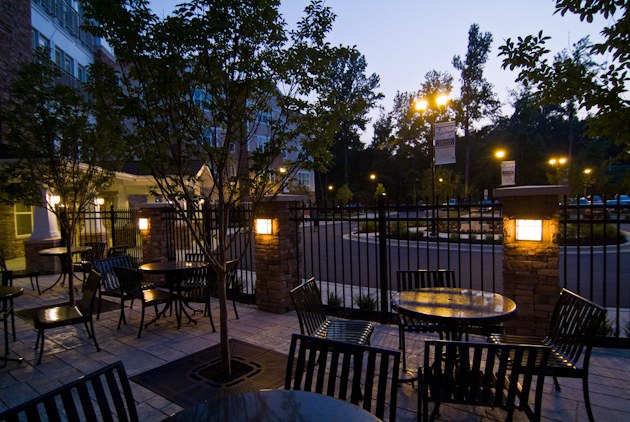 Landscape and installation services for an apartment-style Senior Living Community.